The Party Wall Act (‘The Act’) is a piece of legislation which, in certain circumstances, regulates construction activities on or close to the boundary between neighbouring properties. 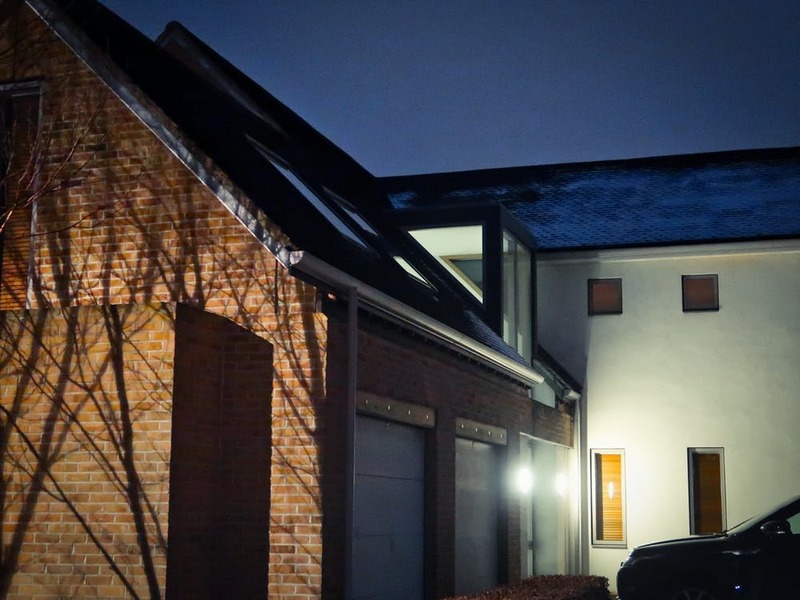 At GNA we are experts in the field with each of our Chartered Surveyors a member of either the Pyramus & Thisbe Club or The Faculty of Party Wall Surveyor and experienced in the application of The Act to both commercial or residential situations. We appreciate that The Act can be daunting, particularly in situations where a lengthy planning consultation has been negotiated or where a notice may have been unexpectedly received. In that regard our Party Wall experts are skilled in explaining the implications of the legislation in a friendly, clear and impartial manner. a) Are you intending to undertake building works on or close to the boundary, or works to a shared structure? b) Have you received a notice from your neighbour informing you of their intentions to undertake notifiable work? The Party Wall etc Act provides a legislative framework in which issues over Party Wall matters can be resolved, seeking to protect the interests of both parties and avoid costly legal expense. Our Chartered Surveyors have a wealth of experience in acting for both parties in these situations, both on commercial and residential properties and relation to all manner of unique circumstances. a) Are you intending to undertake building works but have concerns that this may entail working on neighbouring land? The Party Wall Act is an ‘enabling’ act which, in certain circumstances, can provide the building owner temporary easement rights over neighbouring land. It is beneficial to understand these right at the design stage, to avoid situations where carefully crafted architectural drawings are later found to be unbuildable at the boundary in practice. a) Are you undertaking building works which would benefit from gaining access to neighbouring property? b) Are you intending to site a crane on a construction site which will oversail neighbouring land? c) Are you adjacent to proposed works where the developer is seeking access and unsure of your rights? There are many circumstances outside of The Act where access to neighbouring land would assist in the buildability of a proposed construction project. At GNA we understand that neighbouring stakeholders may have legitimate concerns in these situations which we are sympathetic to. Each site, project and circumstance is unique, in some cases there could even be a mutual benefit achieved in agreeing access. Where access can be agreed, it is important to safeguard the interests of both parties by drawing up a formal document or license, providing clarity for all.